Special Poojas & Ganapati Homa will be conducted on every 1st day of Malayalam month. 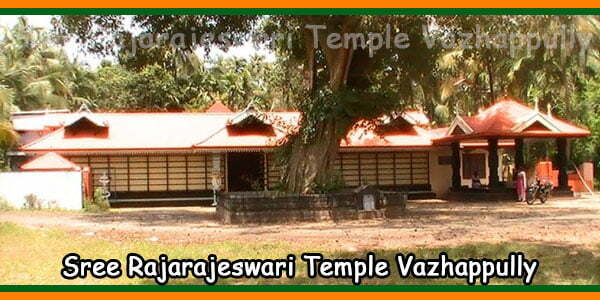 Vazhappully Shree Rajarajeshwari Temple is one of the first and foremost family temples in Kerala dating back more than 500 years. 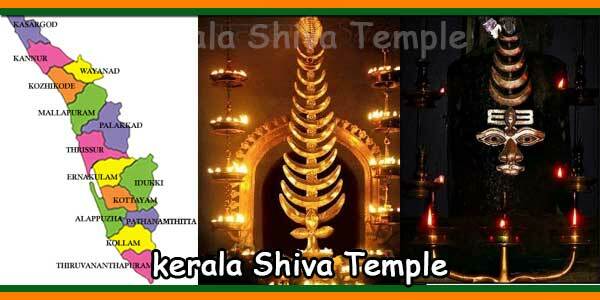 This temple is located west of Edamuttom in the Thrissur district of Kerala, India. Due to the presence of the supreme soul of the goddess Bhadrakali, in ancient times the devotees sacrificed hen and goat to this temple as offerings. Later in the month of Malayalam year 1122 Edavam (1947, May) a beautiful Panchaloha idol of Sri Rajarajeswari was reestablished as the main deity by Sri. Narasimha Swamikal, the first disciple of Sri Narayana Guru. It was predicted by Sri. Narasimha Swamikal that this transformation from the Bhadrakali Goddess to the Rajarajeswari Goddess (from a fierce form to humility) can show unusual changes in nature at the time of reinstatement. Surprisingly, during the relocation of the idol in May 1947, the trunk of a huge tree Mimusops Elengi on the south side of the temple was split in two and fell showing the powers of the goddess Rajarajeswari. It was one of the extraordinary “miracles” that our ancestors and elders witnessed. Although the idol is of the goddess Sri Rajarajeshwari, the basic mantra is of the goddess Bhadrakali. Devotees are blessed with prosperity, wealth, and bestowal blessings. The goddess Rajarajeswari is considered the protector of this region. All devotees, regardless of their nationality, caste, creed and religion are welcome in this temple to fulfill their wish. Goddess Rajarajeswari is having the amalgamate powers of Goddess Mahalakshmi, Goddess Saraswati, Goddess Parvathi and Goddess Bhadrakali. Gandharva Dosha can cause frequent abortions, infertility, obstacles in marriage, hysteria and depression in a woman. Gandharva pooja can help eliminate the evil effects of Gandharva Dosha. Centuries ago, a family called “Eranezhath” from the south center of Travancore came to Thalikulam in Chavakkad Taluk, Trichur district. A group of this family moved south to Kazhimbram and called the family “Eranezhath Vazhappully”. Over time, this family was renamed “Vazhappully”. Due to this historical reference, conjugal relations between the Vazhappully and Eranezhath families (including the associated families of Eranezhath such as Andezath, Mambarambath and Vengali) are not allowed until now. 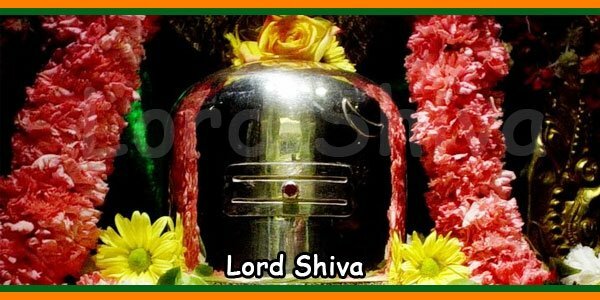 The governing authorities of Vazhappully Sri Rajarajeshwari temple are chosen each year among the 4 descendants mentioned above according to the status of the temple. Every year, after the Temple Festival (Makarapathu) and before the month of Malayalam, Kumbham 30, a meeting of the General Body is convened and new authorities of the Temple Government are elected. Clean bathroom and toilets are provided for all devotees. Kadappuram Beach Resort (91487 2394988) – 6 Kms from temple. Thalikulam Beach Resort (91 487 2397239) – 8 Kms from temple. Hotel Dreamland Thriprayar (91 487-2391288) – 6 Kms from the temple. Chand V Regency Hotel (91 480 2642677) – 6 Kms from Temple. Naduluveettil Resorts (91 480-2847508) – 4 Kms from Temple. All kinds of shopping needs including textile, medicine, groceries etc are within 1Km radius. How to reach Vazhappully Temple? Vazhappully temple is well connected with other parts of city road. NH17 is just 1.5 Kms from the temple. Thrissur Railway station is the nearest station. Private run Buses are available for every 10 mins to Edamuttom from Thrissur. Cochin International Airport is just 50 Kms from Vazhappully Temple.